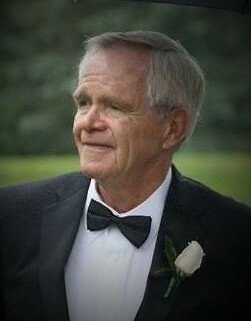 Memorial for John Leary It is with great sadness that we announce the passing . . . The 2019 edition of the Eldorado Polo Magazine is coming together beautifully and we've welcomed some amazing new partners. We'll be closing ad space on November 27th so you still have time to get involved. We have 2 prime spots left but those will definitely be gone soon. Contact us ASAP to reserve your space. 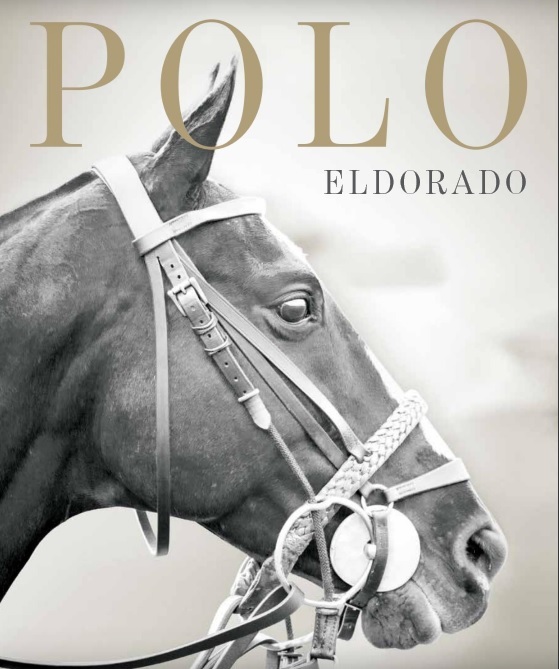 The Eldorado Polo Magazine is a lifestyle publication dedicated to all things polo and luxury. We are distributed in print for 3 months (Jan-March) and we print 10,000 copies, with 2,000 mailed directly to homes. 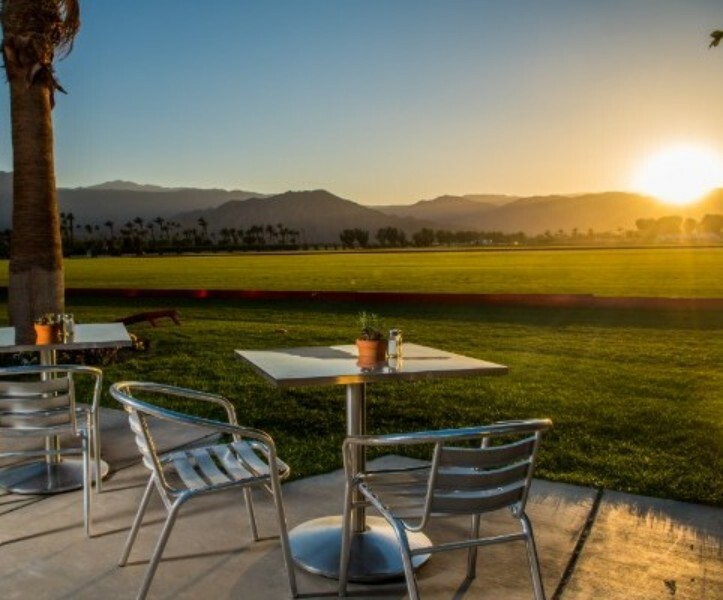 Magazines are available at Sunday Polo where we welcome over 25,000 visitors each season. We also have in-room partnerships with Embassy Suites La Quinta Hotel & Spa where our magazines will be available from January 1st - March 31st, 2019, reaching an additional 13,000+ readers visiting the desert this winter. Our rates start at $700 and for that price you'll receive: print exposure, digital exposure, social media marketing, invites to social events and countless branding opportunities. Memorial for John Leary It is with great sadness that we announce the passing of long time Eldorado member Dr John Leary.John Leary was first introduced to polo in Oregon, John's love of the game brought him to Eldorado in the 80's where he and the Leary Family became an integral part Eldorado Polo Club and the wider polo community. 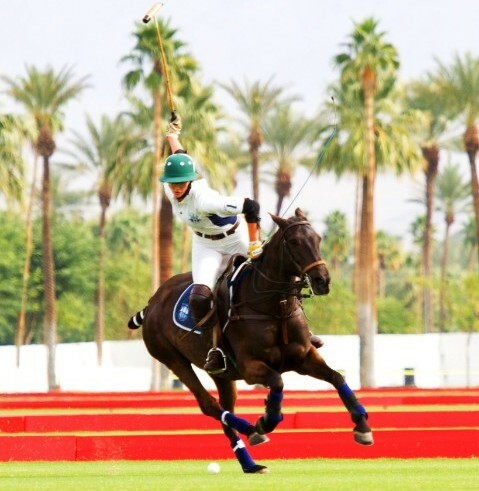 Polo became a family affair which would eventually produce 3 generations of Leary family polo players that have shared many happy chukkers together.A gathering of friends and family will take place at the Eldorado Clubhouse November 21 at 3pm.